The Xbox 360 version of Bethesda�s Fallout 3 is already available for illegal download on torrent sites, three weeks before the game�s scheduled release. 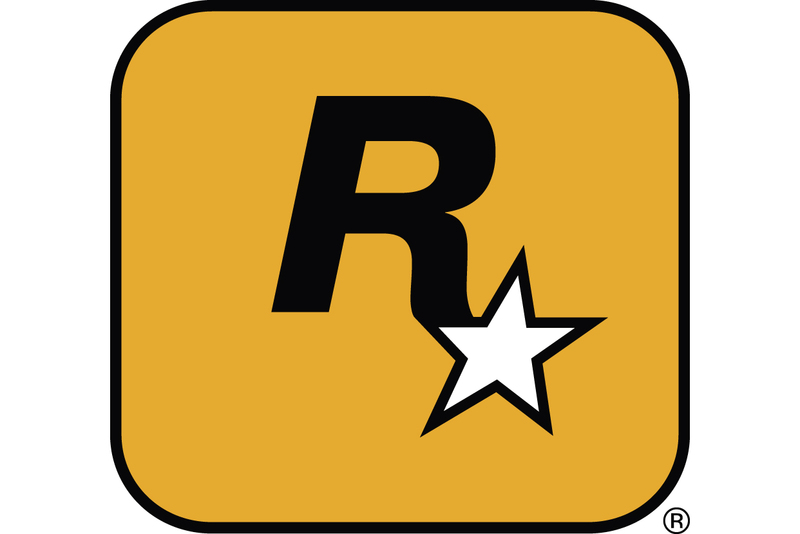 The eagerly-awaited title recently went gold, which may mean a leak of the game�s code took place at a manufacturing plant. Although a modified Xbox 360 console is needed in order to play the game, many leading piracy sites indicate that the title has already been downloaded by thousands of users. Although the level of piracy on the PC has been heavily criticized in recent months, by a number of different publishers, the PC version of Fallout 3 does not yet appear to be available on the same piracy websites. Nevertheless, Ubisoft commented earlier in the week that PC piracy "cannibalizes" sales of the console version of a game and that releasing a PC version of a title was tantamount to �letting people have a free version that they rip off instead of a purchased version�.